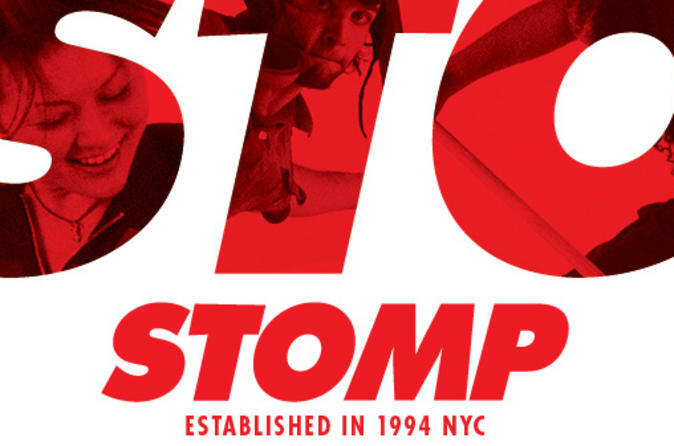 Spend a lively evening at the Orpheum Theater in New York City attending the world-famous STOMP. The performers will enchant you with an uncanny show that blends theater, music and comedy in one boisterous evening. You’ll experience a thrilling event as the characters communicate without words, instead using the sounds of their unconventional instruments. Head to the Orpheum Theater in New York City for an unforgettable performance that blends acting, music and visuals in an uncanny show of raucous fun. The now-famous show STOMP began in the UK and has since captured the attention of millions for its unconventional and alluring performance style. It’s been featured in commercials, the Olympics, the Academy Awards and even a presidential celebration. You may recognize the show, but nothing compares to seeing it onstage and in person. Be captivated as everyday objects — brooms, garbage cans, pots and pans — take on new meaning as instruments for an energizing beat. STOMP doesn’t have a conventional narrative; instead the performers and the objects around them drive the show. You won’t believe your eyes — or your ears!